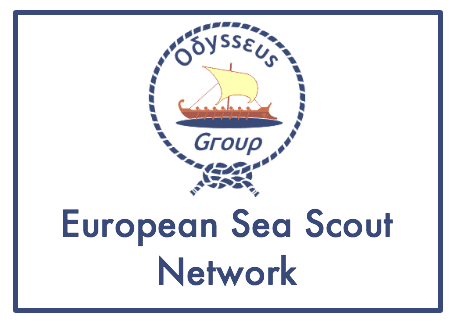 Youth Sexual Awareness for Europe (YSAFE) is inviting you to apply for the YSAFE Study Session that will take place in the European Youth Centre in Budapest from 22-28 April 2013 (travel days included). 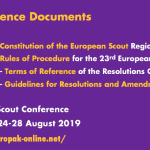 The Study Session is organized by the International Planned Parenthood Federation European Network (IPPF EN) and its youth network YSAFE, in cooperation with the Directorate of Democratic Citizenship and Participation – Youth Department of the Council of Europe (DDCP – YP). 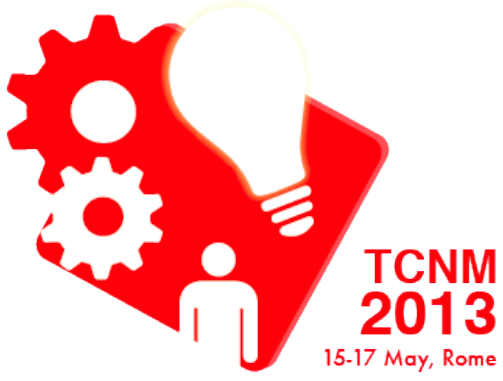 The 2013 edition of the Training Commissioners Network Meeting will be held in Rome and have a special focus on Innovation in Training. 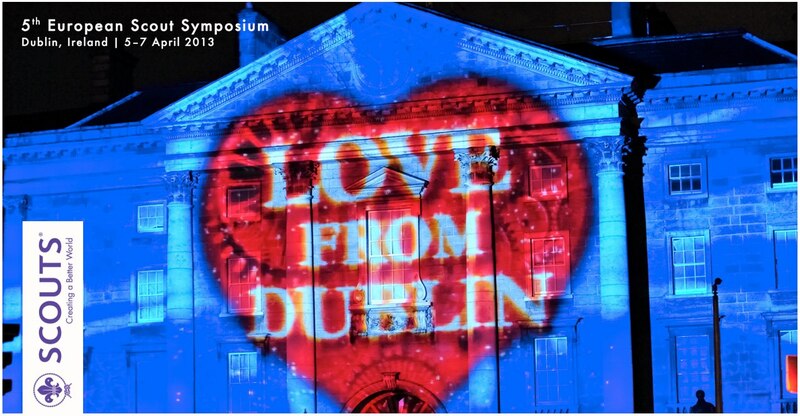 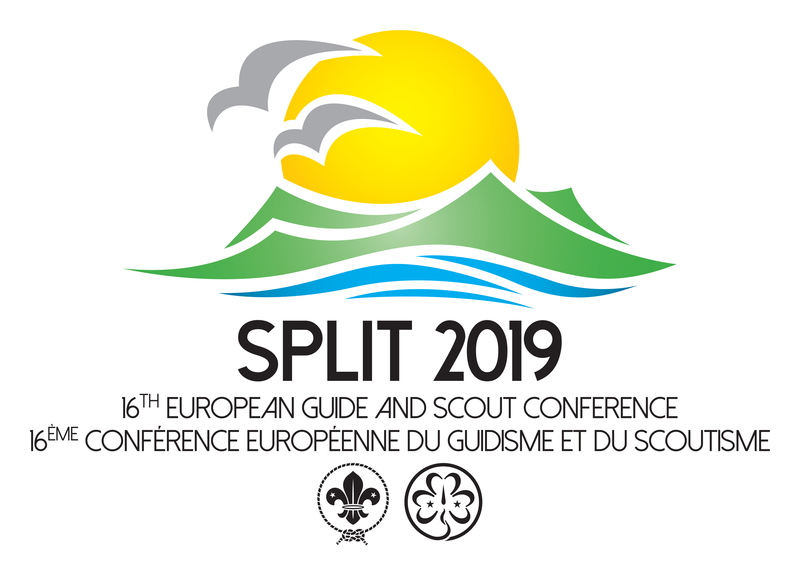 The event has become one of the well-known and successful network opportunities for national leaders in the European Region. 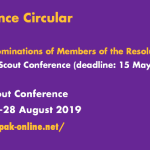 2013 will see the fourth edition of this event, addressing issues of common interest for National Commissioners in charge of adult resources management and members of their teams. 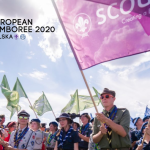 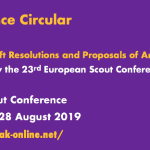 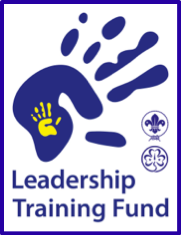 Following the recent distribution of the Discussion Document – Our Future Path, (Circular 1-2013) we are pleased to send you a draft programme for the European Scout Symposium which is the next step in our preparations for our European Scout Conference in Berlin. 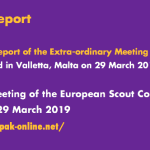 As with the process adopted in 2009 in preparation for the 20th European Scout Conference, the European Scout Committee is inviting all NSOs/NSAs to engage in the process of helping to build the next Regional Scout Plan. 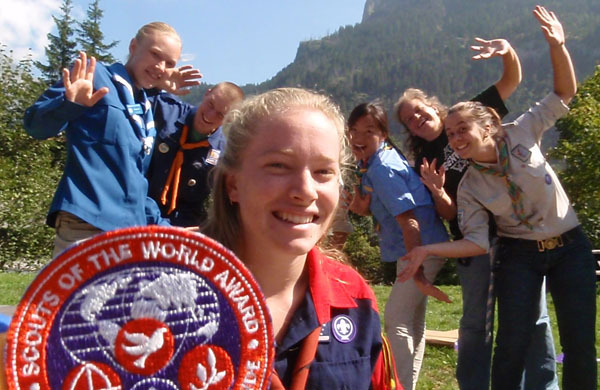 We are committed to a broad discussion as well as an evaluation of the work done from 2010-2013.